We are in the process of building the leadership team that will run SKMU while also developing KUNSTSILO, thus soliciting applications for the position of Artistic Director. Sørlandets Kunstmuseum (SKMU) is the regional art museum for the Agder counties in Norway. The museum administers, develops, and researches its own collection of art and craft, with a primary mission of facilitating, and bringing enhanced meaning to, the public’s encounters with the collection. 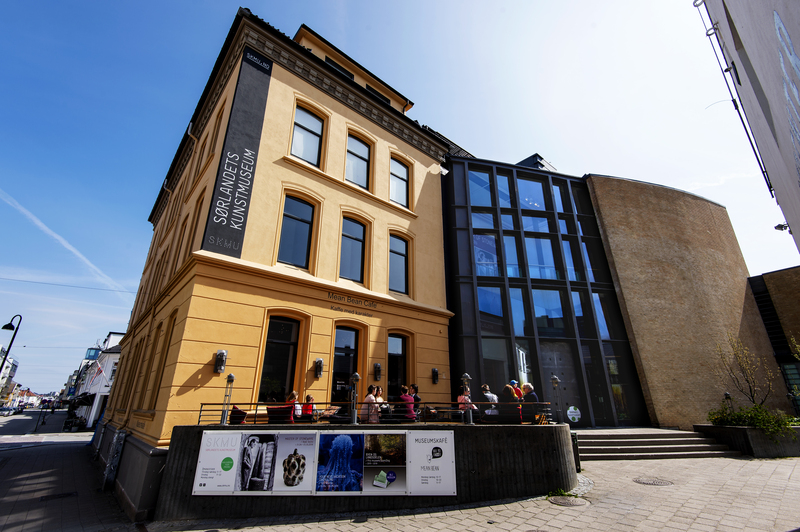 In addition, the museum enables the public to experience the wider field of Norwegian and international contemporary art, craft and art history through exhibitions, activities, workshops and educational projects. 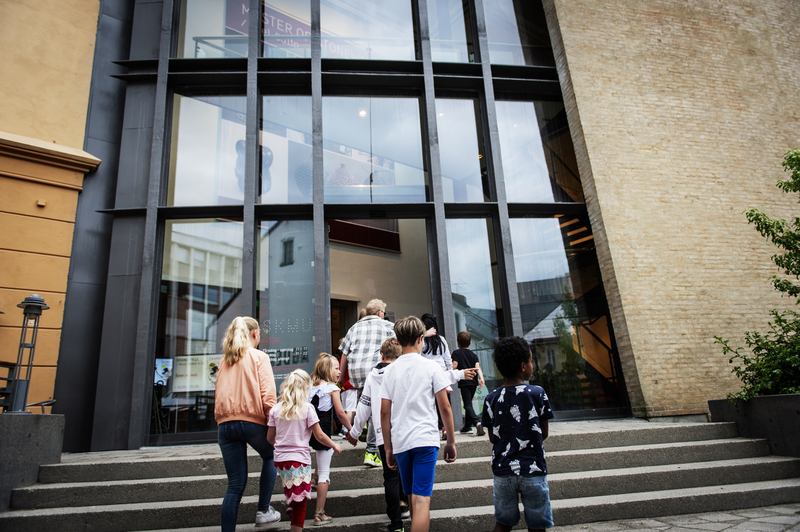 Among its other roles, the museum has been granted responsibility for managing the Tangen Collection. The Tangen Collection is the most significant collection of Nordic modernist art in the world. It currently consists of 2,700 works, still growing. 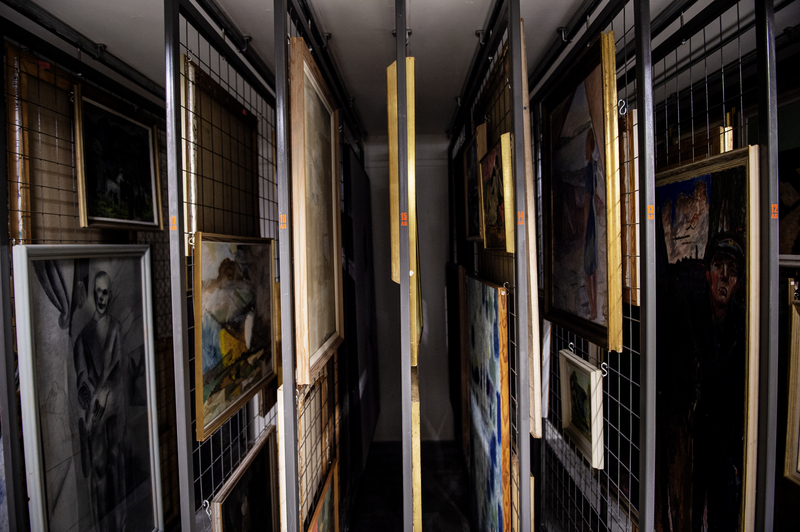 The Tangen Collection is also the impetus for the KUNSTSILO (ART SILO) project, providing the museum fantastic potential for future development. The museum is in the midst of a very exciting and important period of development in order to realize the full potential of the KUNSTSILO project. This entails transforming an important architectural landmark – an iconic grain silo – into an art museum. With sky-high artistic ambitions and market-related drawing power, the upgraded museum will have the ability to present world-class exhibitions, double its staffing, welcome more than five times as many visitors, and expand its activity level, such that there will always be something happening at the museum that the public won’t want to miss. 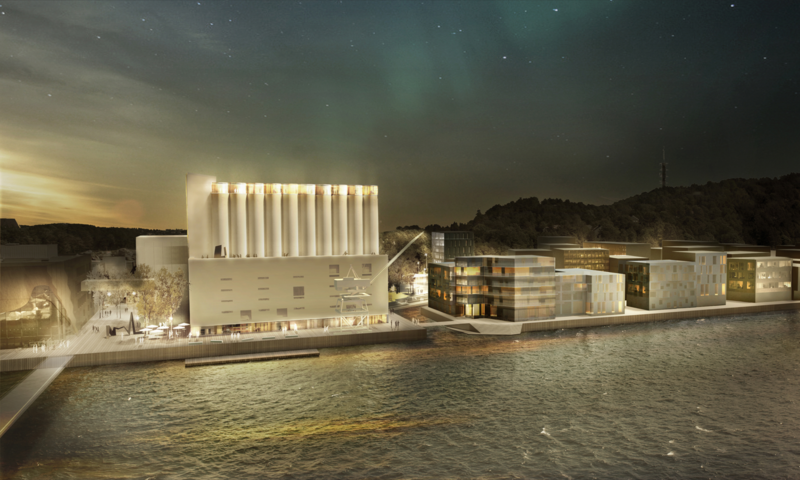 The KUNSTSILO is scheduled to open its doors to the public in the autumn of 2021. It is expected that when its vision is fully realized, KUNSTSILO will become a regional powerhouse with national significance and an international profile. The Artistic Director must have ambitions in the area of visual art. He or she will have responsibility for the exhibition program; for facilitating the public’s experience of, and engagement with the exhibits or collection; for research; and for managing the professional staff (curators, conservators, education team, exhibition coordinator, and assistants). The Artistic Director will contribute to developing the institution, ensuring relevance, raising the quality of exhibitions, and helping to meet the goal of ‘bringing art to the people, and the people to art’. The KUNSTSILO will be of national importance and highly visible internationally . The position of Artistic Director is for a contractual fixed-term of five years. The Artistic Director is a key member of the organization’s leadership team and will report to the administrative director. The museum offers a unique challenge for development, with significant visibility, not only regionally, but also nationally and internationally. Accordingly, it offers a competitive employment package comparable to those of similar organizations. Applications must be submitted to anja@skmu.no before December 31st, 2018.